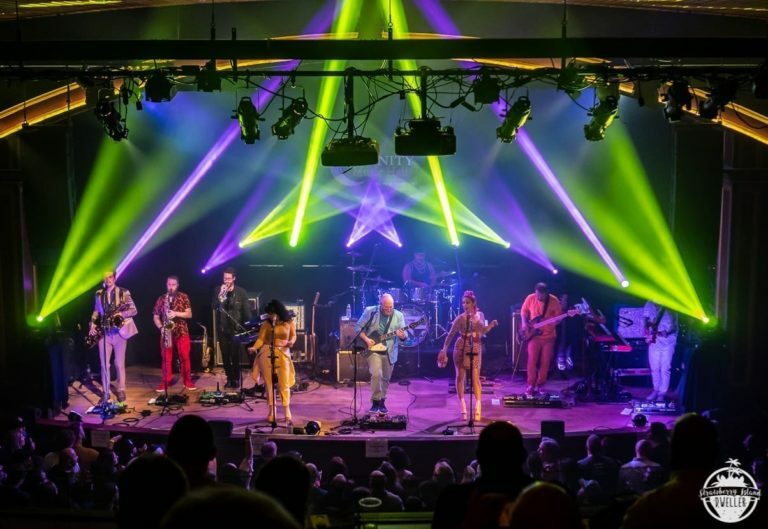 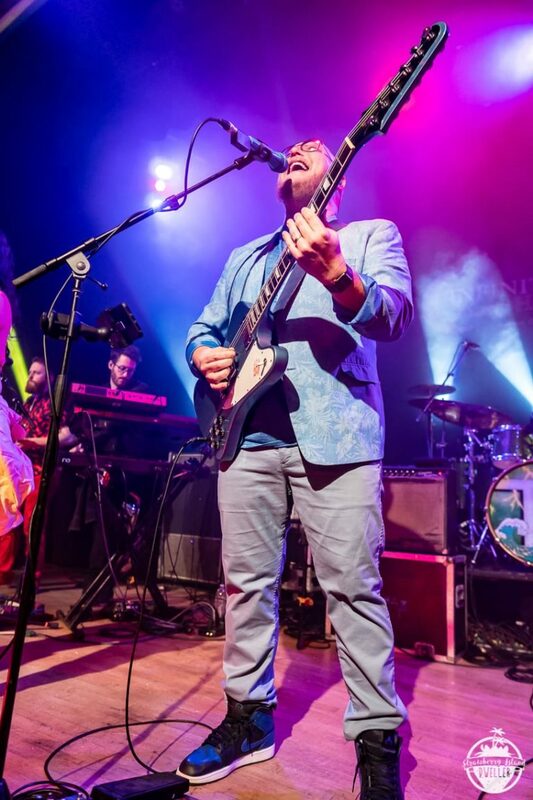 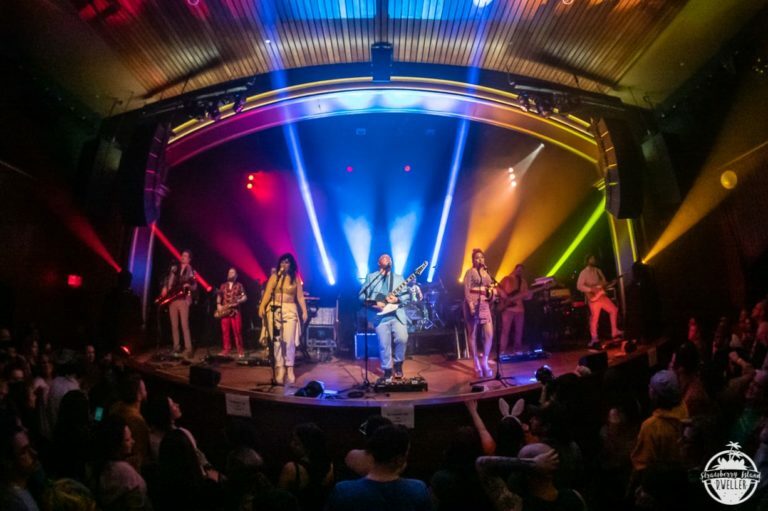 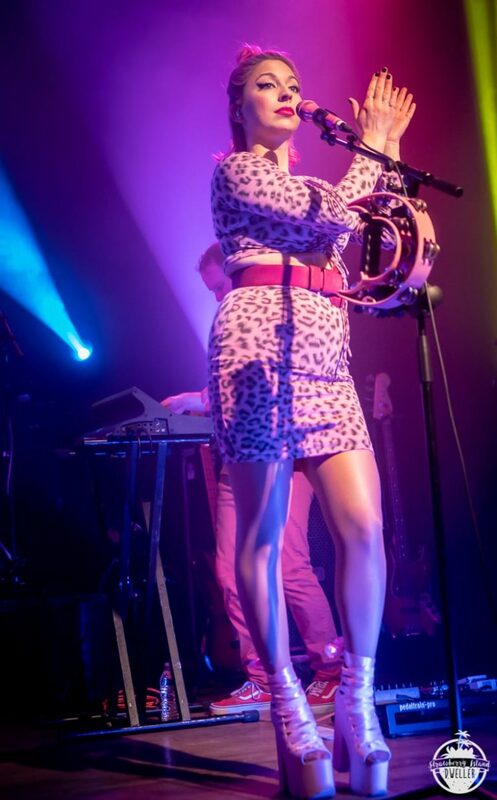 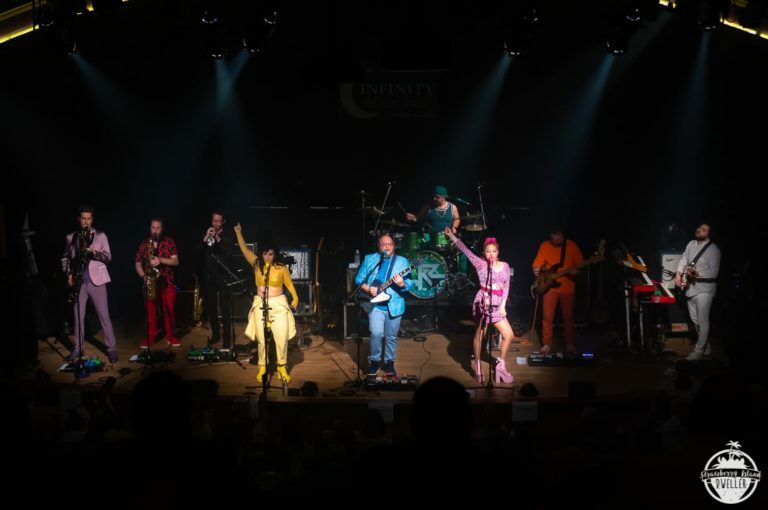 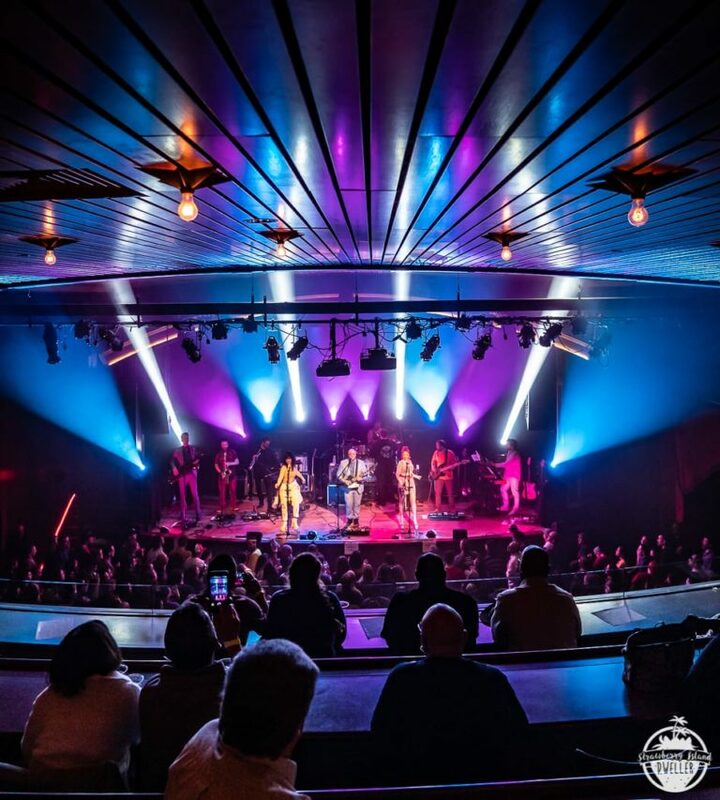 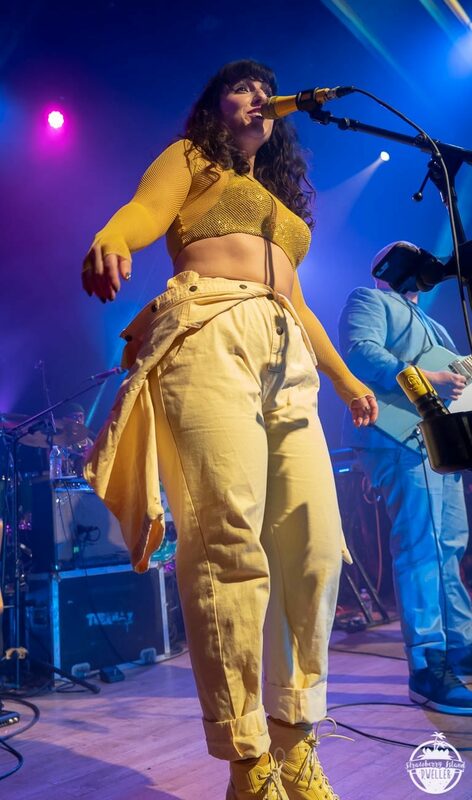 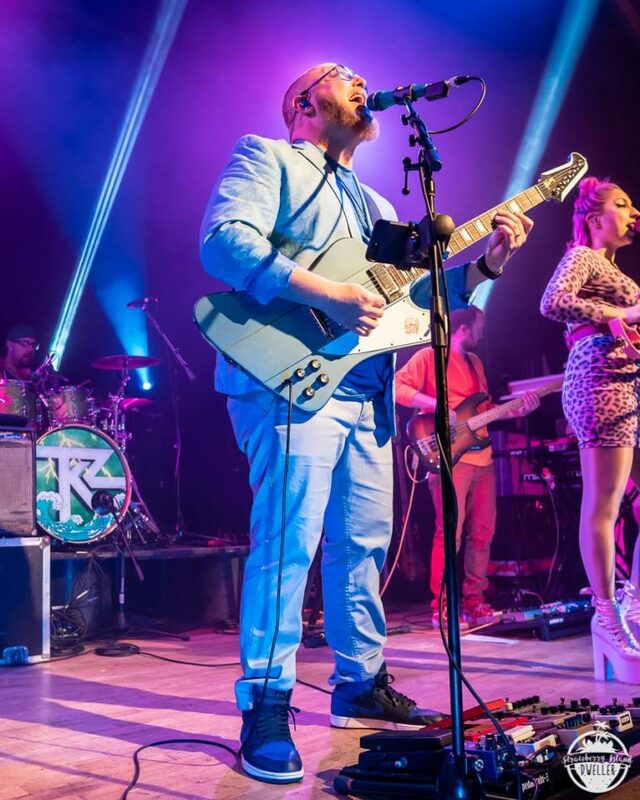 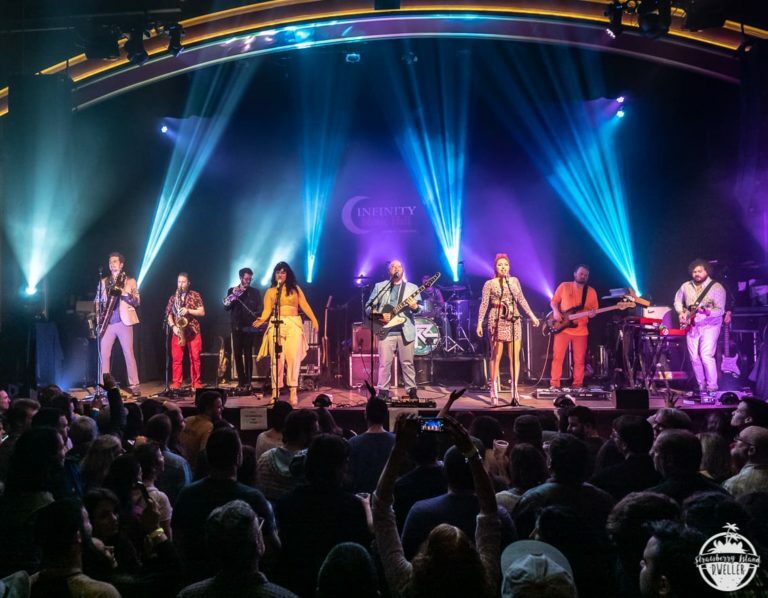 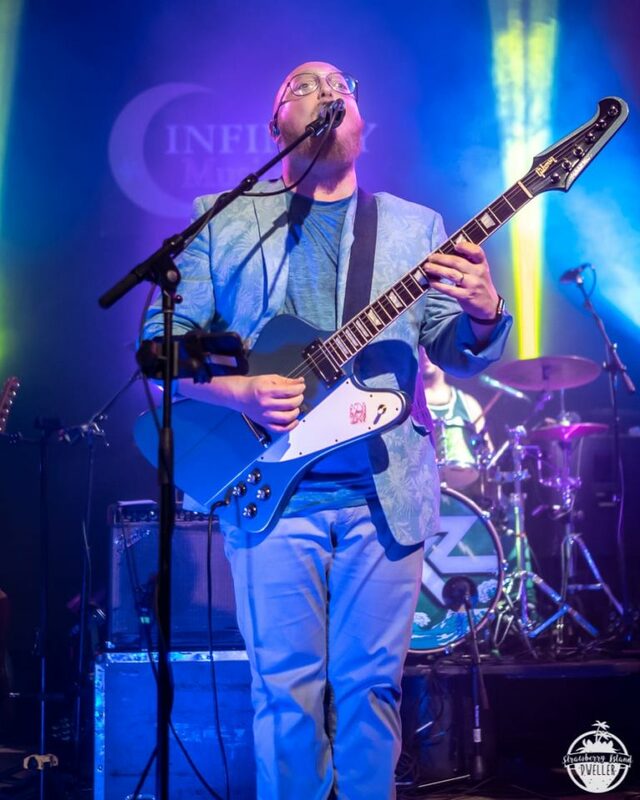 Turkuaz recently headed out on a brief northeast tour with cross-state friends Aqueous. 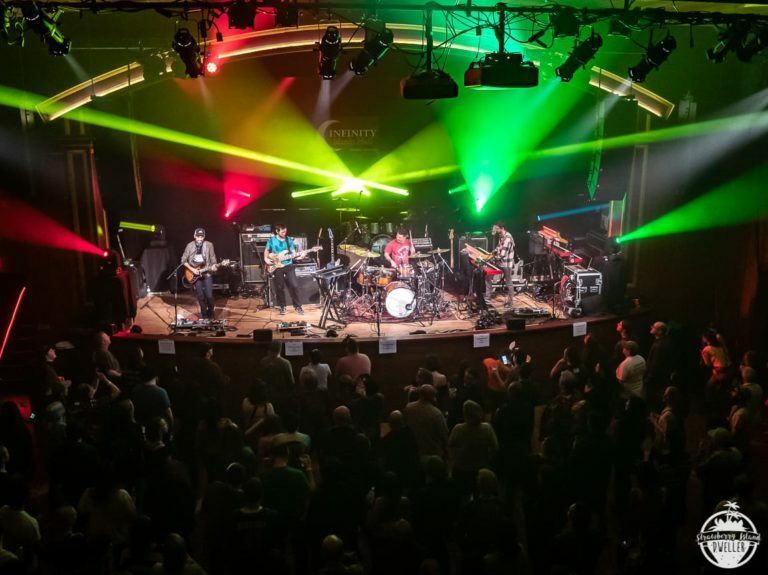 Friday, April 5 found the high energy pairing in Hartford, CT at Infinity Music Hall. 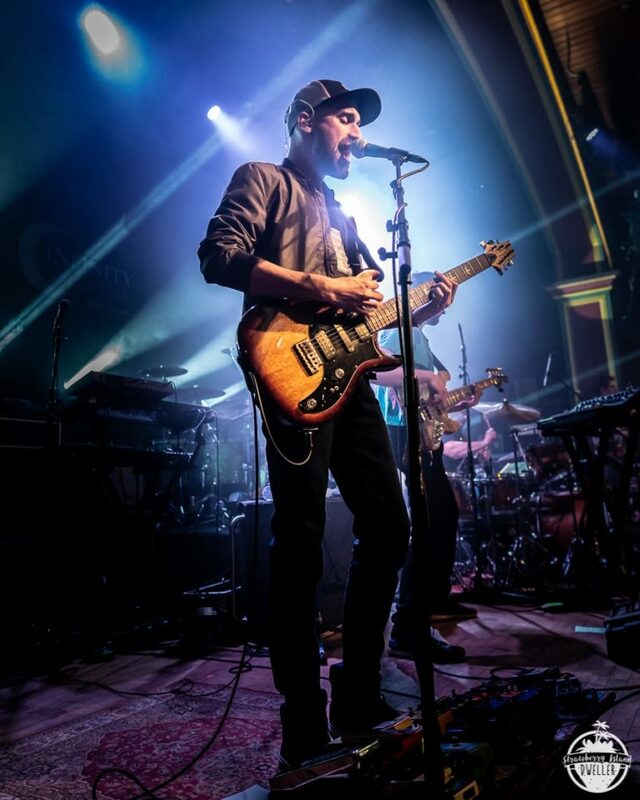 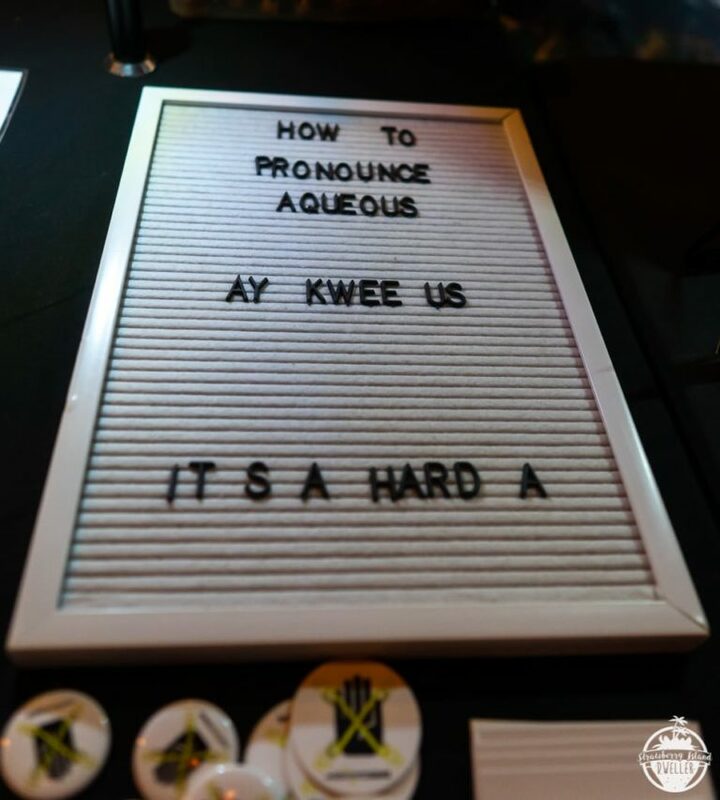 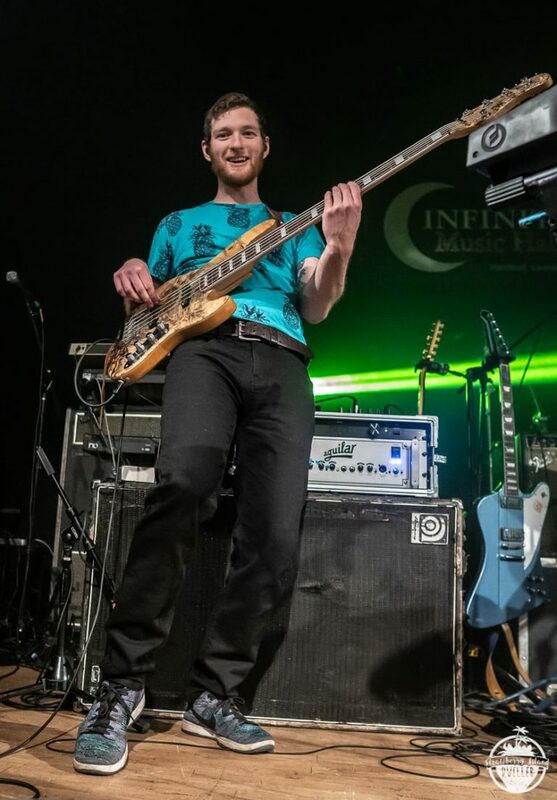 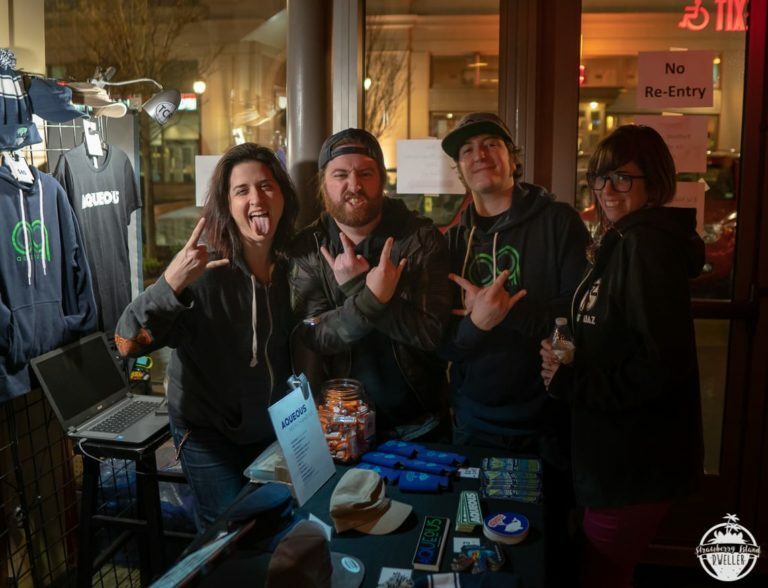 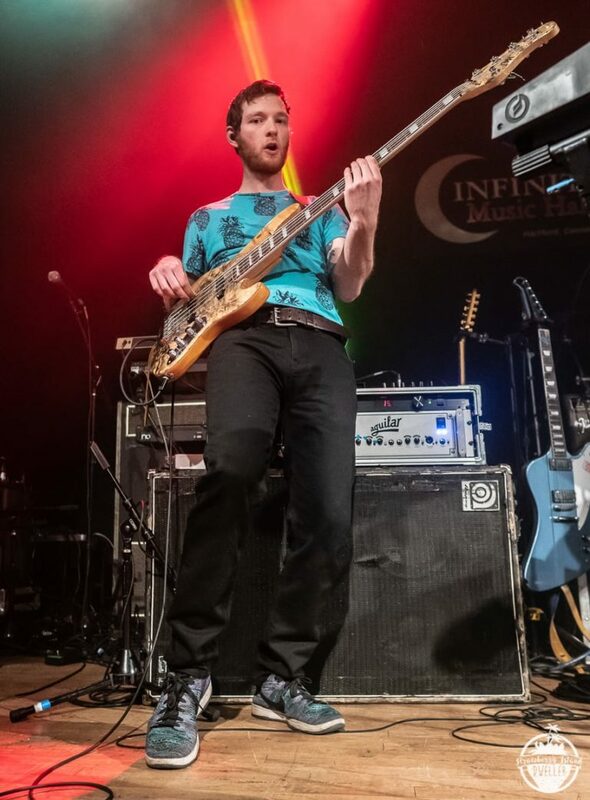 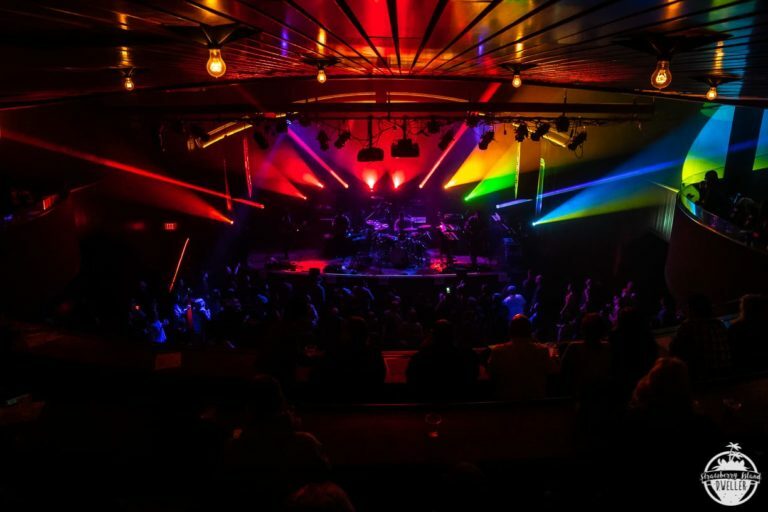 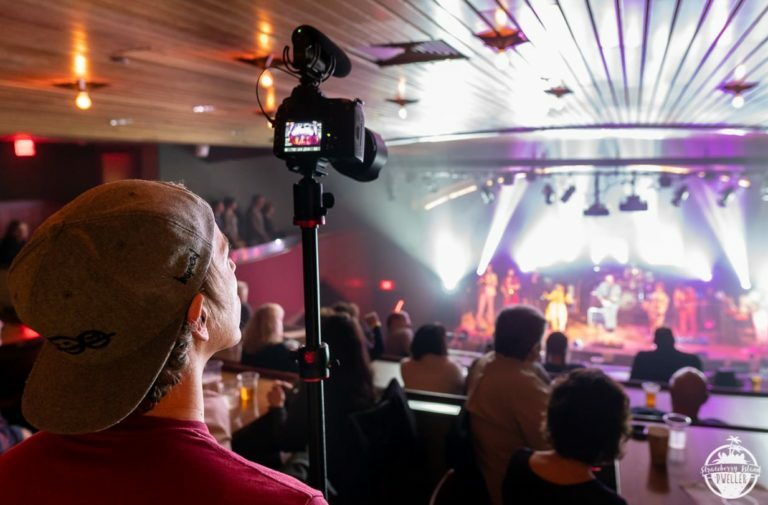 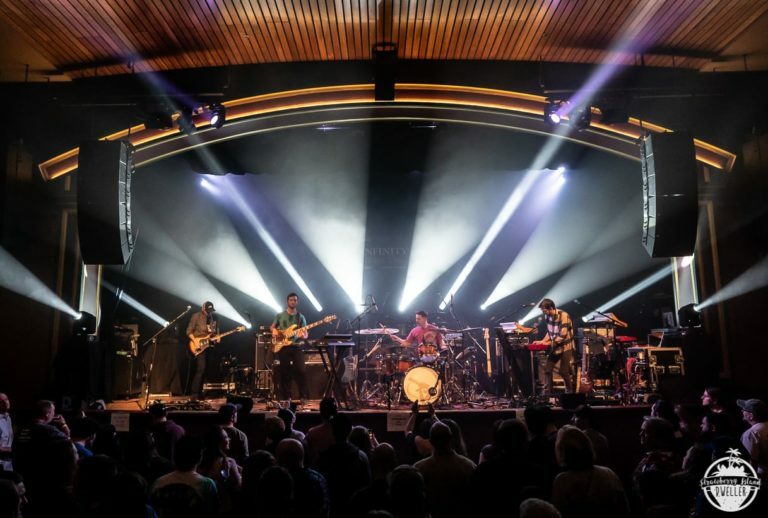 The sold out show saw fans arriving early to check out the powerful grooves of Aqueous. 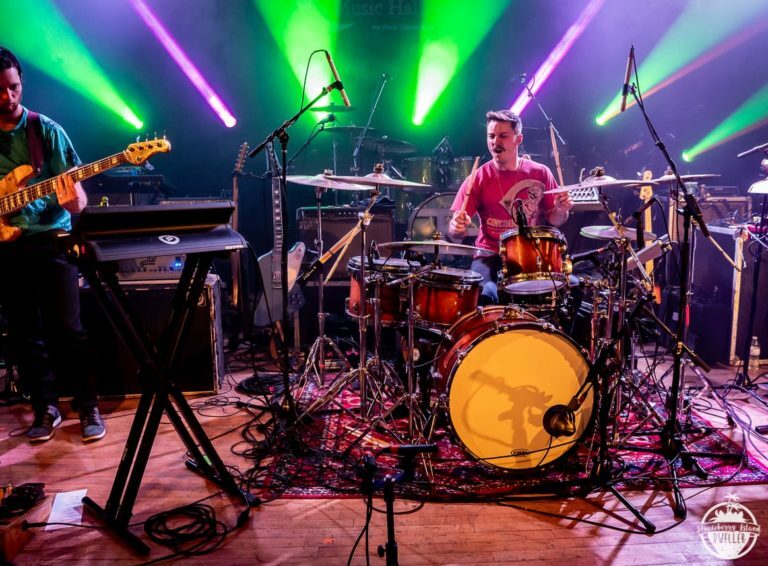 Midway through the set, Rob Houk gave up his seat behind the drums so Turkuaz’s Michelangelo Carubba could join in on the fun with his Buffalo brethren and jam out to Green Day’s ‘Welcome to Paradise’. 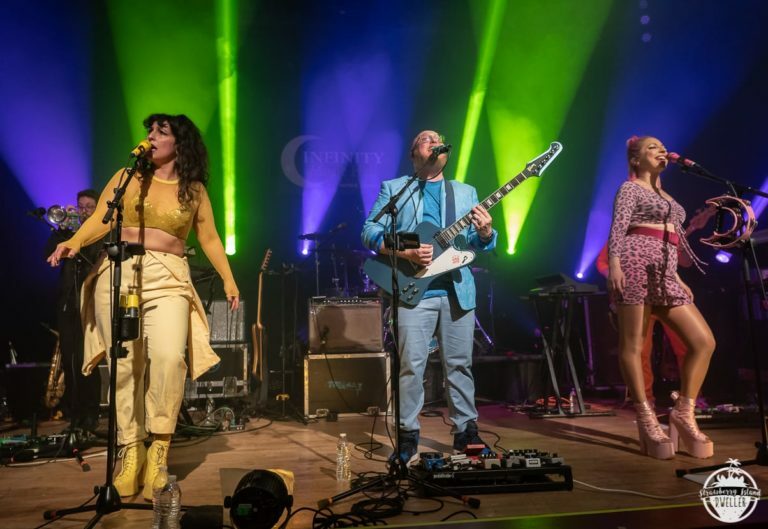 After a brief intermission, Turkuaz took the stage in their customary technicolor splendor and wasted little time finding the groove and did not let up until curfew was fast approaching. 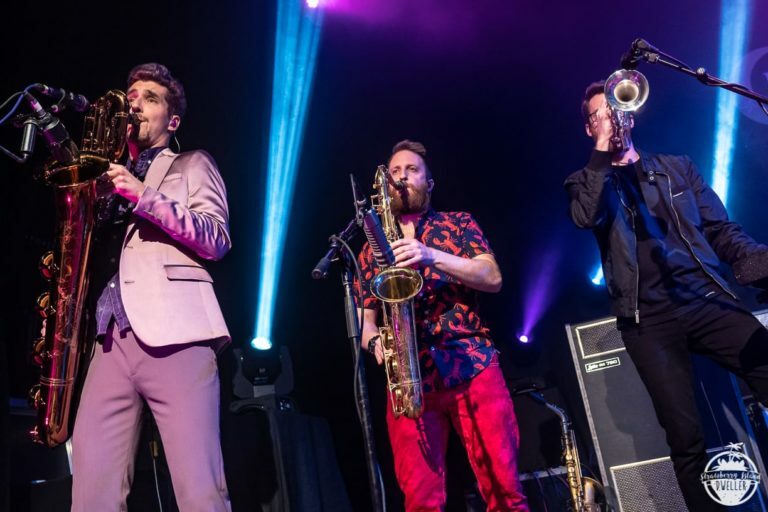 Highlighting their set was a handful of tunes from the recent album Life In The City as well as plenty of deeper cuts that left fans, old and new, with a night to remember. 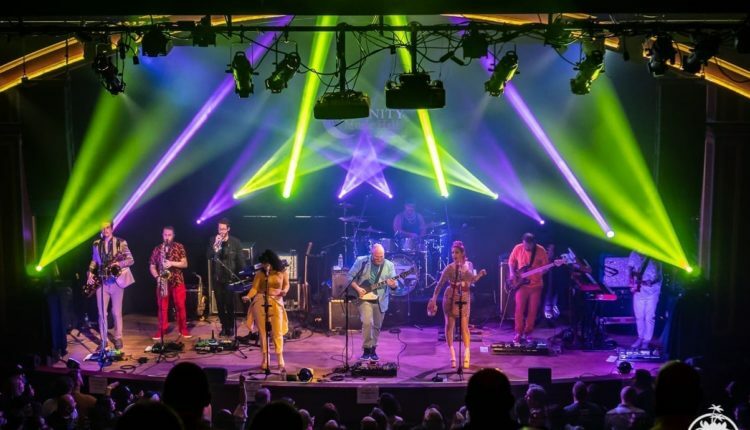 If you missed out on this fine pairing, fear not, they have one more stop together: Friday, April 12th at Washington D.C.’s 9:30 Club.